My life in the kitchen relies on organization and efficiency. I haven’t always had access to quality ingredients and tools but over the years I created a curated list of necessities to help me get cooking. 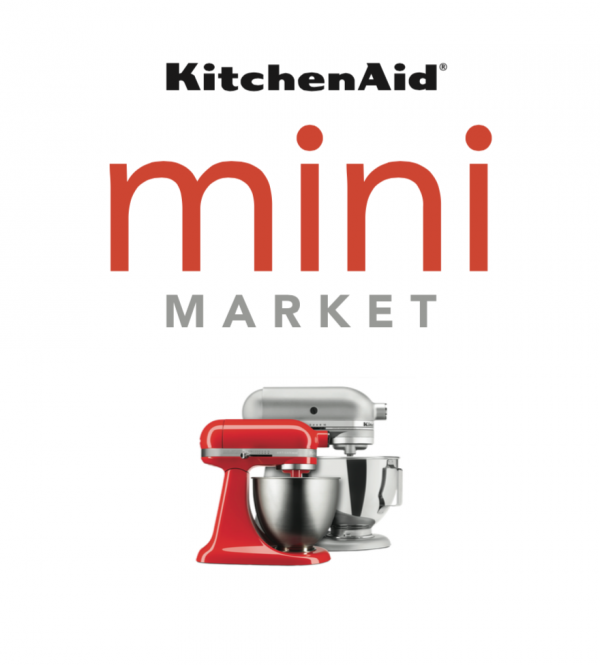 KitchenAid has always been part of my list. 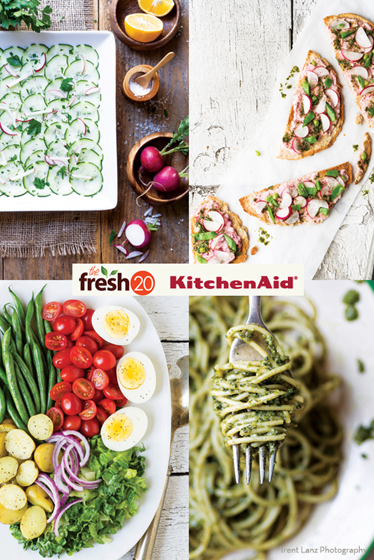 I can’t recall a time when KitchenAid wasn’t involved in my cooking experience so you can imagine how exciting it is for me to announce The Fresh 20 partnership with the brand that makes kitchens all over the world function. In the coming weeks and months, I’ll be working with the brand to deliver accessible, informative content aimed at getting home cooks excited about the kitchen. 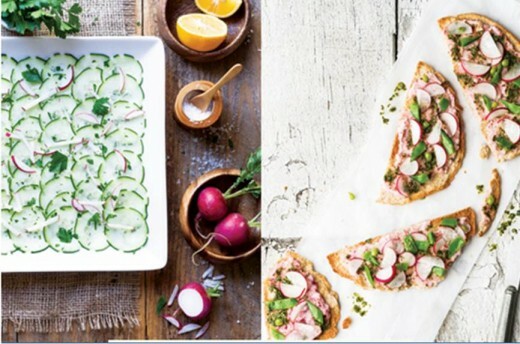 Dinner ideas using some of the simple tools that make cooking easy. 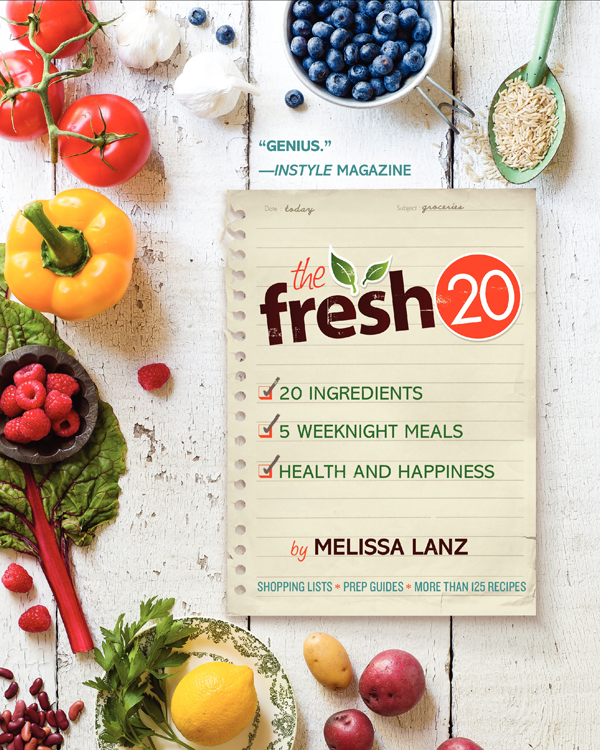 My The Fresh 20 mission is to reduce the consumption of processed food at the family table. 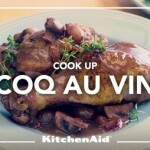 KitchenAid gets me there and I’m thrilled to show you how. Did someone say homemade pasta? Did you know there’s an attachment kit for your stand mixer to roll sheets of pasta? That’s the genius of KitchenAid. 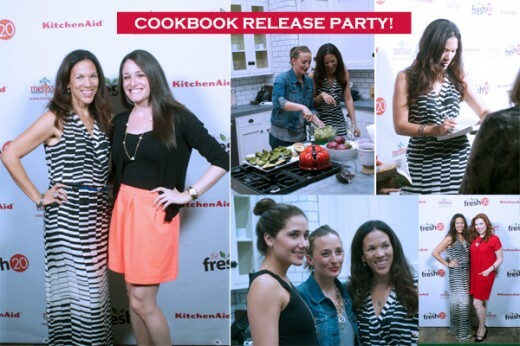 And when I wrote The Fresh 20 Cookbook, KitchenAid was there. Now, I want to show you the tips and tricks I use to make weeknight dinner happen. 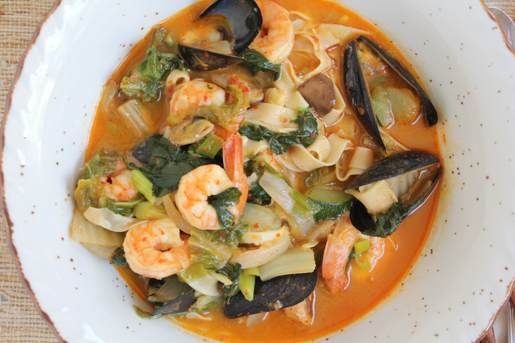 The cookbook has 16 weeks of meal plans to inspire you to eat fresh during busy weeknights. The Fresh 20 Cookbook is on tour and KitchenAid is coming along. Come say hello, eat good food and maybe win a prize or two. 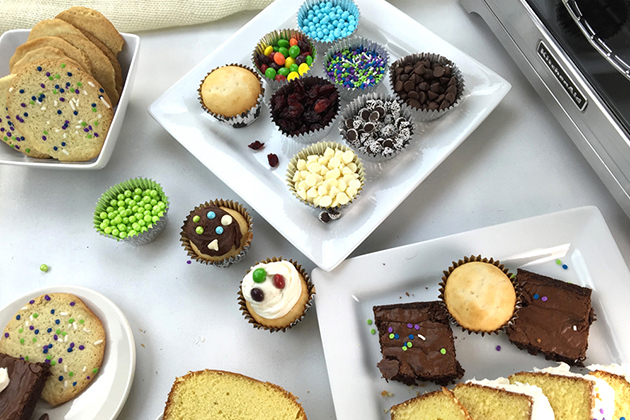 Food is always a cause for a celebration and we kicked things off in Los Angeles with a launch party. Food bloggers and press came out to celebrate. 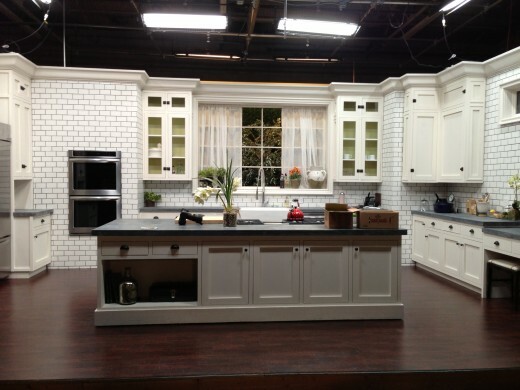 Tastemade Studios in Santa Monica let us play in their gorgeous kitchens outfitted by KitchenAid. It was a perfect evening and I can’t thank KitchenAid enough for supporting my mission of a healthy family dinner table. Fresh herbs can go bad in a hurry if not cared for properly. When I know I won’t be needing them immediately, I throw them in my food processor with a few tablespoons of olive oil. Puree on high until smooth and transfer to a small Ziploc bag. Then I freeze and wait for the moment when I need a marinade. I can’t tell you how many nights this trick has saved me from a boring last minute meal. Fresh herbs are such a good investment to a healthy and happy kitchen. With the right tools, they are very easy to prepare. 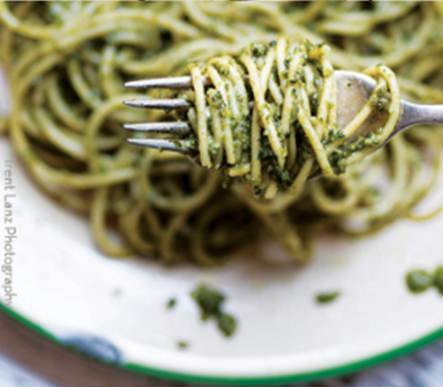 My go to summer sauce is pesto. In addition to noodles, I use it on corn, as a dip and tossed with grilled vegetables. It’s the most versatile five-minute sauce you will ever make. In the bowl of a Food Processor (I use my KitchenAid® 13-Cup Food Processor so I can fit everything at once) combine everything except the olive oil and pulse on high until well blended. With the Food Processor running, stream in the olive oil until smooth and creamy, about one minute. Use as little or as much olive oil as you desire for your preferred consistency. Transfer pesto to an airtight container and place a layer of plastic wrap on the top of the pesto to help prevent browning. 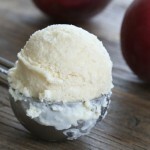 Seal the container and store in fridge for up to a week or freeze in smaller batches for a quick weeknight solution.